I was an in-house producer at MTV in the late ’80s when Unplugged came along. 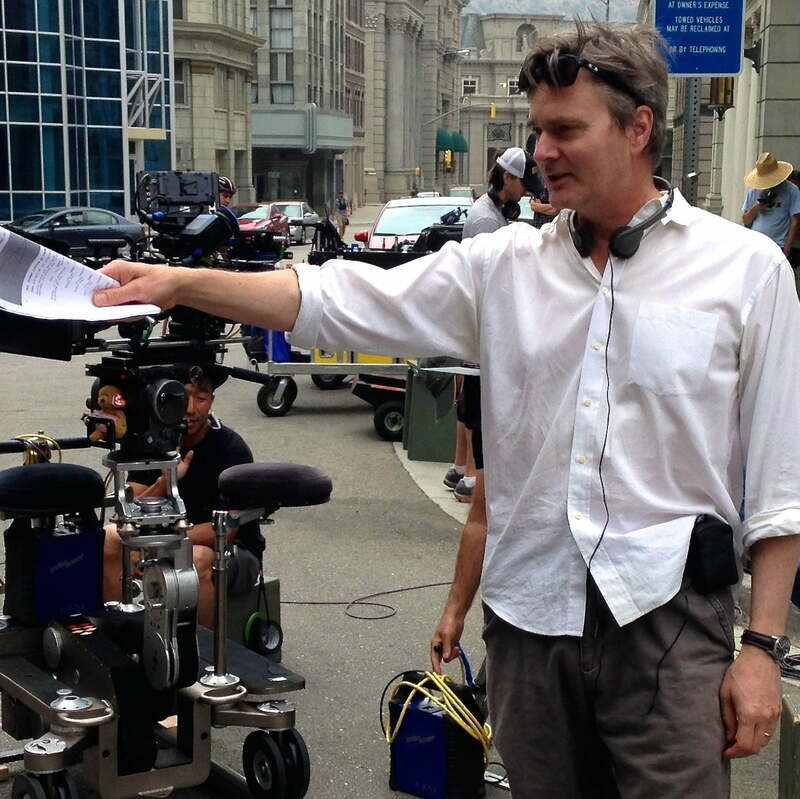 I worked on the pilot and first seven episodes. I had been producing acoustic performances at the MTV studio where we built a set out of a school bus sawed in half length-wise with a trundle stage that could be extended for bands to come in and perform on. They included David Bowie’s Tin Machine, XTC (in a very rare performance), They Might Be Giants, and Jeff Healey. The time was ripe for acoustic performances as a backlash to the big hair bands of the day and the over-emphasis on elaborate, expensive, special-effects laden music videos that had taken over the industry. Jon Bon Jovi and Richie Sambora’s acoustic performance at the Video Music Awards in 1989 was a galvanizing moment that showed these bands, who at the time might have seemed like being all about their image, were actually extremely talented musicians. They brought the house down with their close harmonies and killer guitar work. So when producers Bob Small and Jim Burns came in with the title and idea for Unplugged, they found a very receptive network eager to prove that their stars were legitimate artists despite all the video trappings. The original concept was to have the singer-songwriter Jules Shear serve as host to two groups or individuals who would join him on stage in the round with a small audience, where they would perform each other’s songs and do some classic covers. It was supposed to be raw and unrehearsed, to showcase real musicianship in the moment, in an intimate setting without all the bombast of lighting and smoke that were the hallmarks of the era. Those first few shows were a struggle to produce because no one had heard of the show and we had to beg labels to get their artists to participate. The pilot was with Squeeze and Syd Straw, who were certainly not mainstream artists at the time. Some artists saw it as a chance to get on the channel without being the hit video band of the moment (The Alarm, 10,000 Maniacs) and sometimes the labels saw it as a way to force their new artists onto the channel when they didn’t yet have a hit (Nuclear Valdez). As it gained traction, bigger artists began to see it as a viable venue, and the turning point was probably Don Henley, who brought in a string section, did lots of rehearsing, and eventually released a platinum-selling album from the performance. This changed the intention of the show permanently and it then became a showcase for well-choreographed acoustic performances that could sell an artist’s back-catalog with new versions of beloved hits. 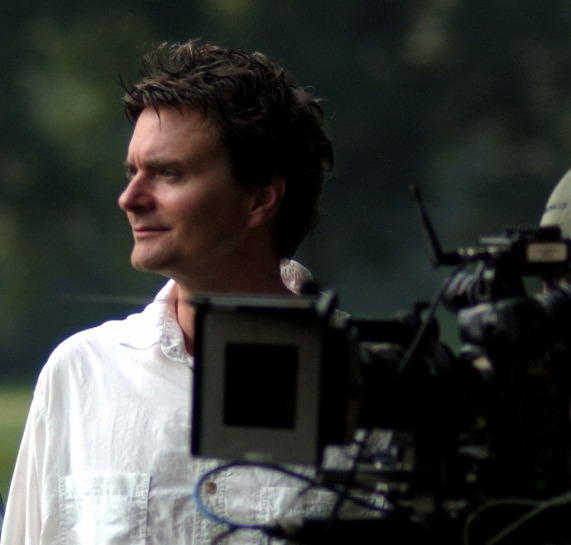 Jules Shear was dropped as host. Classic performances like Nirvana’s followed, but I had by that time moved over to another show at MTV. 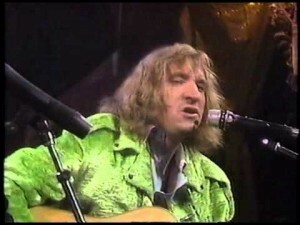 The one story that I recall (and others seem to have a different recollection) is an early episode when we were supposed to have a quasi-Eagles reunion with Joe Walsh and Friends. Turns out, he didn’t have the friends he thought, and no one showed up (perhaps Henley had already decided he wanted to do his own Unplugged). Standing around at Sony Studios with a full crew, we were panicking about how to get a show out of the day when I heard that Dr. John was doing an appearance at a VH1 morning show in the studio next door. I went and tracked him down and asked if there was any chance he would come perform with Walsh. He agreed and they did a great show, making it up as they went along. 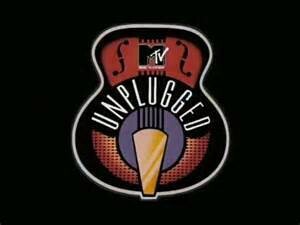 Getting to work on Unplugged was one of the biggest thrills I had during my seven year run as a writer/producer at MTV. Despite evolving a long way from its original design, the show’s emphasis on true musicianship and its enduring popularity with audiences are a tribute to all the artists that made MTV what it is today. ~If you enjoyed please recommend and follow Artist Waves on facebook, twitter and medium.